Did you know that the term concierge originally means ‘Keeper of the Keys’ in French? Dating back a few centuries, it was the concierge who held the keys to every room in the castle and looked after the needs of visiting nobles. 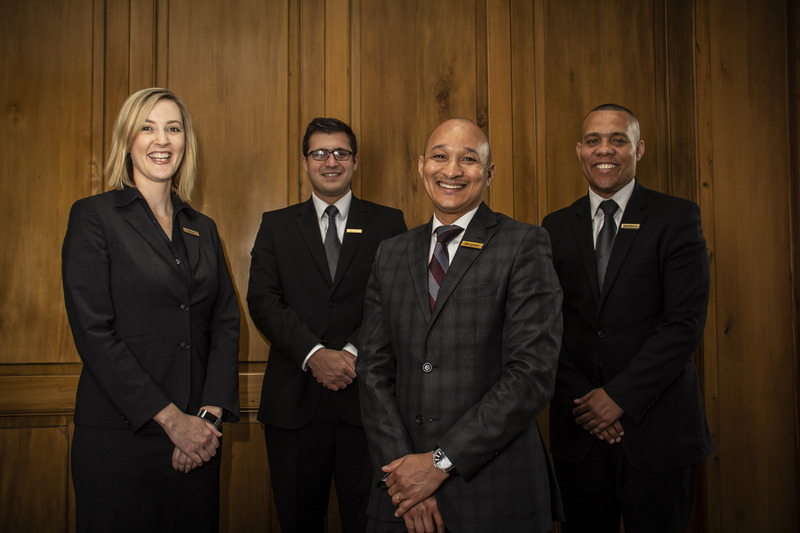 True to definition, our Cape Grace Concierge and House Management team will still most certainly ensure a seamless and memorable stay for all our guests. However, that’s just the beginning! Seats at the best and busiest restaurants in the Cape, and crafting personalised, once-in-a-lifetime experiences are just some of the feats they pull off each day. Meet some of the faces behind the magic, and learn more about what makes them extra special. 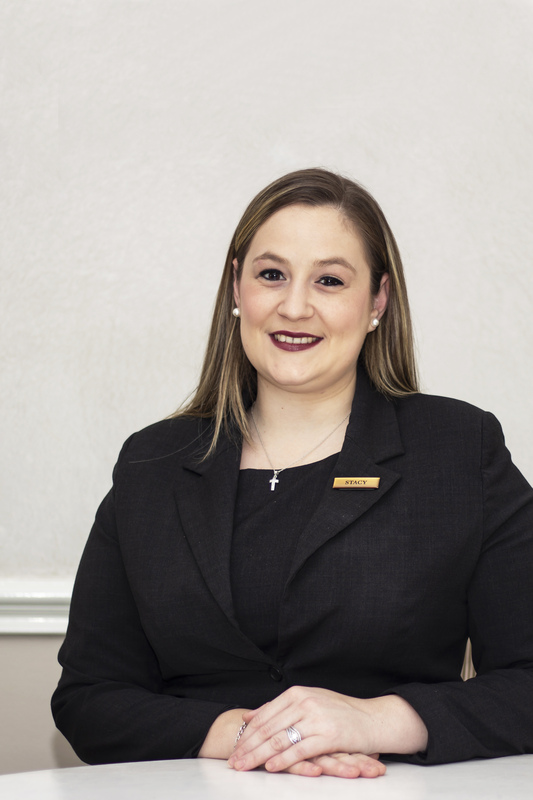 “Our role to ensure our guests have a memorable stay in Cape Grace and Cape Town,” said Kyla Lombard, Concierge. “House Managers, like myself and Renato, make sure that all departments run smoothly and speak the same language,” added Heinrich Robinson. 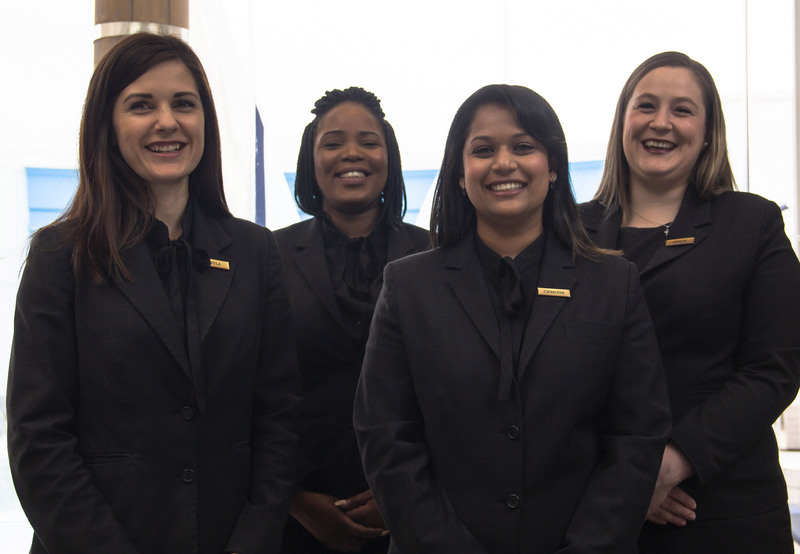 While their roles might change over time, the team shares a passion for service, and our guests. “I find it most rewarding to surprise and delight our guests by anticipating their every need,” said Tanya. Internal training is also a huge focus for the team. 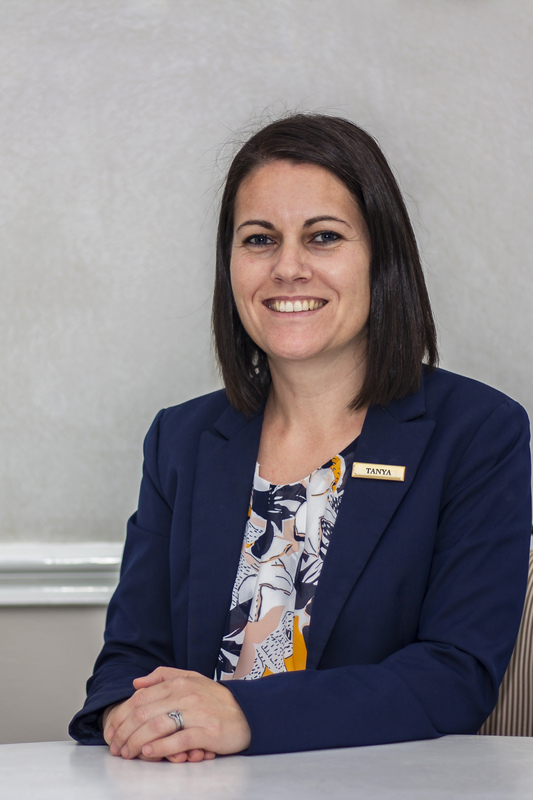 “I love to coach and mentor staff, drawing out their brilliance, and therefore confidence, to deliver 5 star service,” mentioned Kylie Holmes, Senior House Manager. The team shares an infectious enthusiasm for Cape Town, each with their own favourite aspect of the Mother City. 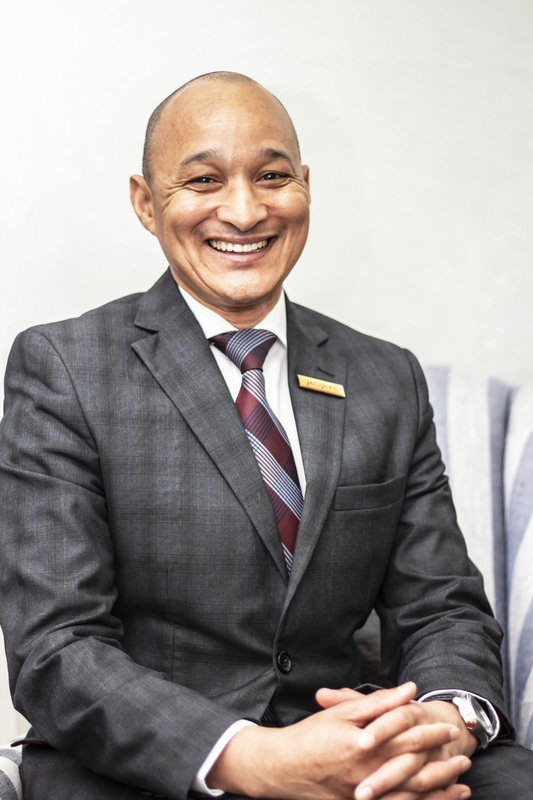 “I am a Cape Town ambassador and I love telling guests about my home city. It is so heartwarming when guests tell us that they don’t want to leave; when they feel like they have been to heaven on earth,” said Heinrich. Helping to create unforgettable moments for our guests naturally means that the team is a trove of fairy-tale like stories. Proposals, last-minute Christmas parties, and recovering lost luggage – they have pulled it all off with style. “I am someone who never says no. Where there is a will, there is a way,” said Heinrich. Kylie has experienced everything from scorpion encounters (an unexpected guest safari memento), while Jacques has even arranged a signed soccer jersey. Cemone and Moira are the foodies. “I have an appreciation for the taste and textures of food, and living in an ever-changing city like Cape Town means we can get very creative with our bookings,” smiled Cemone. ‘We like to speak from experience,” said Moira, Concierge. “We belong to the Concierge Forum which helps keep us up to date on what’s happening in Cape Town and also allows us to share our experiences on new restaurant or tour experiences, added Cemone. While you might first encounter the team via email, they love meeting guests in person, so make sure to stop by the front desk (or any desk for that matter) once you’ve arrived. They’re willing, waiting and always ready to help.